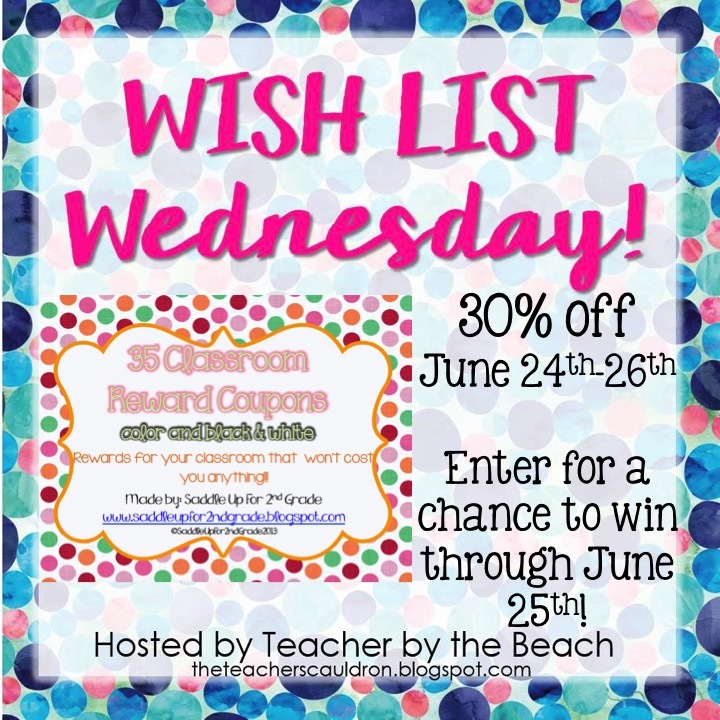 I’m back for Wish List Wednesday hosted by Teacher by the Beach! 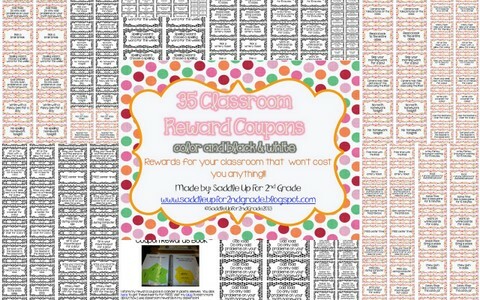 I checked out my stats and one of my most wish listed items is my Classroom Reward Coupons! I’ve used these for the past 3 years and they have become one of my best sellers! 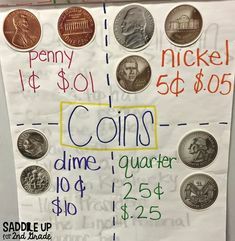 Getting rid of my treasure box was one of the best classroom management decisions I’ve made in my classroom. These reward coupons are a HUGE hit and the best part is that they don’t cost me a thing!!! That’s right. Each page contains 6 coupons and they are available in color and black and white. 35 different rewards are included! You can read more about them here. Want to win a set for your classroom? Enter the rafflecopter below and I’ll pick a winner tomorrow, June 25th! Good luck! In the mean time, you can grab them at 30% off until Friday night.